Presenting Dukes of the Orient, International AOR with a Mid-Atlantic Prog Accent. What do you get when you match a Brit from London who loves American AOR with an American from California who grew up on British Prog? Dukes of the Orient is the masterful pairing of vocalist John Payne (ex-ASIA, GPS) with keyboardist Erik Norlander (Last in Line, Lana Lane, Rocket Scientists) who now present their eponymous debut album, ten years in the making. Payne’s powerful arena-seasoned vocals carry soaring melodies and lush harmonies over the sea of classic synthesizers and keyboards artfully painted with Norlander’s signature sonic palette. What do you get when you match a Brit from London who loves American AOR with an American from California who grew up on British Prog? 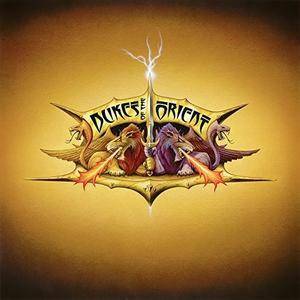 Dukes of the Orient is the masterful pairing of vocalist John Payne (ex-Asia, GPS) with keyboardist Erik Norlander (Last in Line, Lana Lane) who now present their eponymous debut album, ten years in the making. The two are backed by a world-renown ensemble of top musicians including Jeff Kollman, Guthrie Govan, Moni Scaria and Bruce Bouillet on guitar and Jay Schellen on drums. Payne provides bass guitar and additional lead and rhythm guitar parts to complete the audiophile production. Dukes of the Orient has its origins in 2007 as "Asia Featuring John Payne," a band that continued on after Asia keyboardist, Geoff Downes, left to re-form the original 1982 lineup. What do you get when you match a Brit from London who loves American AOR with an American from California who grew up on British Prog? At the Jazz Corner of the World is a two-volume live album by American jazz drummer Art Blakey and the Jazz Messengers, featuring performances recorded in 1959 at Birdland and released on the Blue Note label. 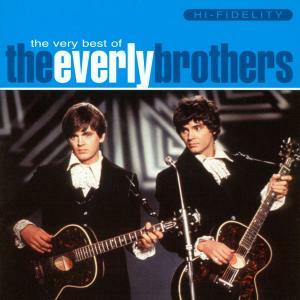 The album was originally issued as 12-inch LPs in two volumes and later re-released as a two-CD set. 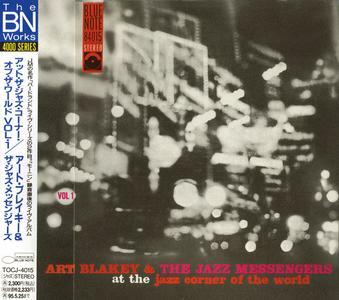 Much like what has happened with Smalls Records, the cottage industry that Smoke jazz club started when they debuted their own record label last fall has continued to grow into a viable commodity. So too, there is common ground to the look and feel of each release, even as the color scheme and the music itself changes. 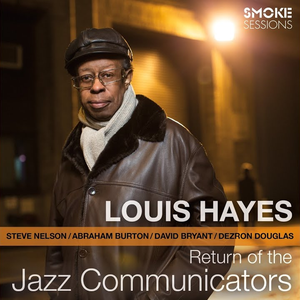 For the label's 5th full release, they have documented a November 2013 set led by the mighty Detroit drummer Louis Hayes and his quintet. 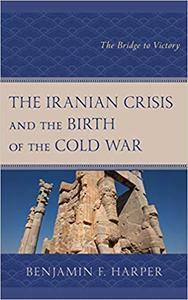 Benjamin F. Harper, "The Iranian Crisis and the Birth of the Cold War: The Bridge to Victory"